I often find managers and chefs start with budget and work from there to choose the model. And then end up having to replace the oven every couple of years, dealing with repairs, downtime (and frustrated kitchen staff) in between. In my experience, when you start with budget you end up with false economies. 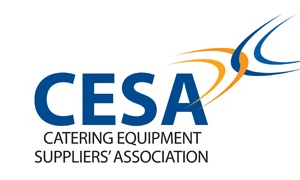 Have a look at this checklist – it has my recommended process for choosing an oven. There are 5 questions to ask yourself (and budget is the last one). Get it by clicking here or the image below. 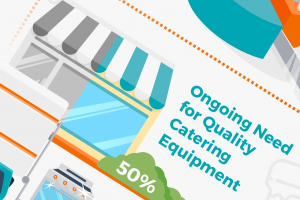 Once you’ve chosen your ideal oven, you can benefit from flexible financing designed for catering and food service companies. There’s a range of available products to suit your business and cash flow structure, from small monthly payments to seasonal leases.